Amitav Acharya is Professor of International Relations and the UNESCO Chair in Transnational Challenges and Governance at the School of International Service, American University, Washington, D.C. He has held faculty appointments at York (Canada), Bristol (UK) and Nanyang Technological University (Singapore) and been awarded numerous fellowships and chairs around the world, most notably at Oxford (UK), Harvard (US), Rhodes (South Africa) and Malaya (Malaysia). 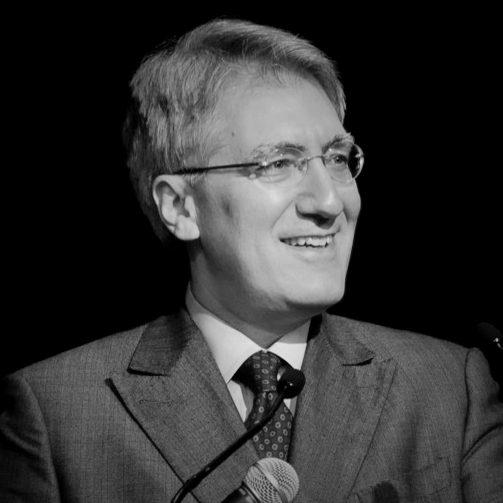 During 2014-15, he serves as the President of the International Studies Association. 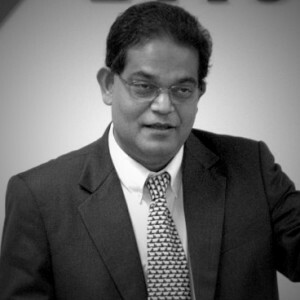 Prof. Acharya is the author or editor of 25 books and over 200 journal or magazine articles, and his op-eds have featured in the Financial Times, International Herald Tribune, Huffington Post, Australian Financial Review, Times of India, Straits Times and numerous other publications. He has also appeared on BBC World, BBC World Service Radio, CNN, NPR, RTV, Al-Jazeera, CNBC, CTV, CBC Radio and Radio Australia. 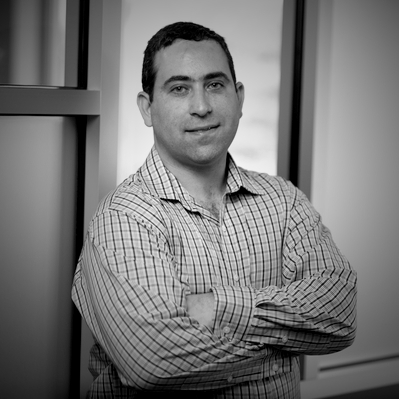 Max Abrahms is Assistant Professor of Public Policy in the Department of Political Science at Northeastern University. He is also a Member of the Council on Foreign Relations and has served as a Fellow at the Washington Institute for Near East Policy. He received his PhD from UCLA and has held fellowships at the Combating Terrorism Center at West Point Military Academy, the Center for International Security and Cooperation at Stanford University, the Dickey Center for International Understanding at Dartmouth College, the Empirical Studies of Conflict project at Princeton University and the Department of Political Science at Johns Hopkins University. Abrahms is a frequent terrorism analyst on Al Jazeera America, BBC, and many other international news outlets. 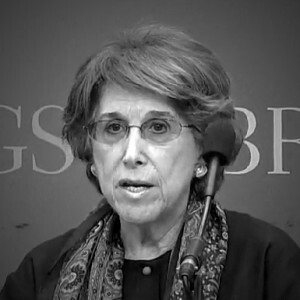 Dr. Roberta Cohen is a Non-Resident Senior Fellow at the Brookings Institution where she co-founded and for more than a decade co-directed the Brookings Institution Project on Internal Displacement, and served as Senior Adviser to the Representative of the UN Secretary-General on Internally Displaced Persons. Cohen is also a Senior Fellow at Georgetown University’s Institute for the Study of International Migration and an Adjunct Associate Professor at the Academy on Human Rights and Humanitarian Law at American University’s Washington College of Law. She is author of numerous articles and co-author of several books on international protection of displaced persons caught up in conflict within their own countries. Together with Francis Deng, she received the Grawemeyer Award in 2005 for Ideas Improving World Order. Dr. Cohen has served as Public Member of the United States Delegation to the United Nations Commission on Human Rights (1998) and Public Member of the United States Delegation to the Organization for Security and Cooperation in Europe (2003). During the Carter administration, she served as Deputy Assistant Secretary of State for human rights in the Department of State’s first human rights bureau and as senior adviser to the U.S. Delegation to the UN. She has also been Honorary Secretary of the Parliamentary Human Rights Group (London) and Executive Director of the International League for Human Rights (New York). She is Co-Chair of the Committee for Human Rights in North Korea and has published several widely quoted articles on addressing human rights and humanitarian concerns in that country. She will serve as resource on areas of human security, humanitarian assistance and protection, R2P and North Korea. Tom Farer is University Professor at the Joseph Korbel School of International Studies at the University of Denver, where he served as Dean prior. He previously served as President of the University of New Mexico and as a two-term member and two-term President of the Inter-American Commission on Human Rights of the Organization of American States, the first U.S. citizen ever to be elected to head a principal organ of the OAS. In the U.S. Government, he has worked in the Departments of State and Defense. He also served as legal consultant for the 1993 UN operation in Somalia. He has taught law at Columbia, Rutgers, Tulane, Harvard and American Universities and foreign policy or international relations at Cambridge, Princeton and Johns Hopkins. He is on the editorial boards of the American Journal of International Law and the Human Rights Quarterly, on the editorial advisory boards of the Chinese Journal of International Law and The International Spectator, and formerly served as co-editor of Global Governance. He has published twelve books and monographs and has contributed to the New York Review of Books, London Review of Books, World Politics, Foreign Affairs, Foreign Policy, The International Spectator, Harvard and Columbia Law Reviews, Human Rights Quarterly and the Oxford Manual of Diplomacy. His recent books include Transnational Crime in the Americas (1999) and Confronting Global Terrorism and American Neo-Conservatism: The Framework of a Liberal Grand Strategy (2008). Robert P. George is Chairman of the United States Commission on International Religious Freedom. He is also McCormick Professor of Jurisprudence and Founder and Director of the James Madison Program in American Ideals and Institutions at Princeton University. In 2012-13, he was a Visiting Professor at Harvard Law School. He previously served on the US President’s Council on Bioethics (2002-2009), and as a presidential appointee to the United States Commission on Civil Rights (1993-1998). He has also served on UNESCO’s World Commission on the Ethics of Scientific Knowledge and Technology. He is a former Judicial Fellow at the Supreme Court of the United States, where he received the Justice Tom C. Clark Award. 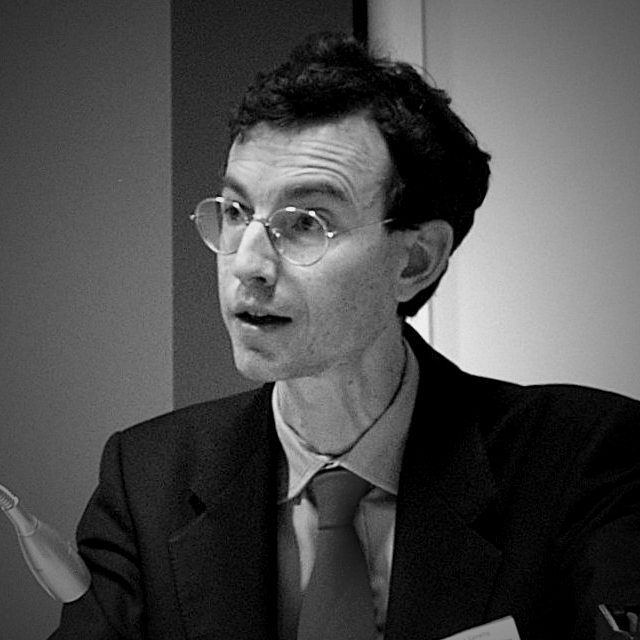 Professor George is author of Making Men Moral: Civil Liberties and Public Morality (1993), In Defense of Natural Law (1999), The Clash of Orthodoxies (2001) and Conscience and Its Enemies (2013). He has also co-authored and edited numerous volumes, and his articles and review essays have appeared in the Harvard Law Review, the Yale Law Journal, the Columbia Law Review, the University of Chicago Law Review, the Review of Politics, the Review of Metaphysics, and the American Journal of Jurisprudence. He has also written for the New York Times, the Wall Street Journal, the Washington Post, National Review, First Things, the Boston Review, City Journal, and the Times Literary Supplement. Among his awards are the United States Presidential Citizens Medal, the Honorific Medal for the Defense of Human Rights of the Republic of Poland, the Bradley Prize for Intellectual and Civic Achievement, the Philip Merrill Award of the American Council of Trustees and Alumni, the Sidney Hook Memorial Award of the National Association of Scholars, the Paul Bator Award of the Federalist Society for Law and Public Policy, a Silver Gavel Award of the American Bar Association, and the Stanley Kelley, Jr. Teaching Award in Politics at Princeton. 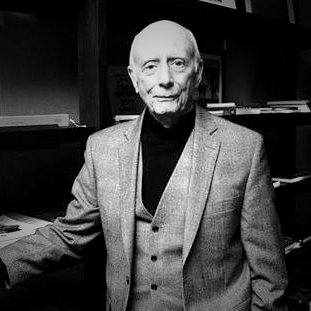 He was the 2007 John Dewey Lecturer in Philosophy of Law at Harvard, the 2008 Judge Guido Calabresi Lecturer at Yale, the 2008 Sir Malcolm Knox Lecturer in Philosophy at the University of St. Andrews in Scotland, and the 2010 Frank Irvine Lecturer in Law at Cornell. Terry Nardin is Professor of Political Science at the National University of Singapore. He is the author of Law, Morality, and the Relations of States (Princeton, 1983) and The Philosophy of Michael Oakeshott (Penn State, 2001), and editor or co-editor of many volumes including Traditions of International Ethics (Cambridge, 1992), The Ethics of War and Peace (Princeton, 1996), International Relations in Political Thought (Cambridge, 2002), Humanitarian Intervention (Nomos, 2006), and Michael Oakeshott’s Cold War Liberalism (Asan Institute). He has contributed to The Oxford Handbook of International Relations (2008), The Oxford Handbook of the History of Political Philosophy (2011), and The Oxford Handbook of Classics in Contemporary Political Theory (2015), as well as The Cambridge Companion to Oakeshott (2012) and Theories of International Relations, 5th edition (Palgrave 2013). His most recent articles have appeared in History of European Ideas, Ethics and International Affairs, Review of International Studies, European Journal of International Law, and other journals. He has been a Rockefeller Foundation Humanities Fellow, a Visiting Scholar in the Center for European Studies at Harvard, a Visitor at the Institute for Advanced Study in Princeton, and a Visiting Canterbury Fellow at the University of Canterbury, Christchurch. He is a member of the editorial boards of American Political Science Review, Ethics and International Affairs, International Studies Review, Journal of International Political Theory, and Global Discourse. Brendan Simms is Professor in the History of European International Relations at the University of Cambridge. He is the Director of the Centre of International Studies at Cambridge and a Fellow at Peterhouse. Previously, he served as Research Fellow at Christ Church, Oxford; Director of Studies in History at Peterhouse; and Lecturer and Reader at the Centre of International Studies, Cambridge. He has co-edited several volumes on foreign policy, including The Primacy of Foreign Policy in British History, 1660-2000 (Palgrave, 2010) and Humanitarian intervention: A History (Cambridge University Press, 2011). He is also the author of several books, including Unfinest hour: Britain and the destruction of Bosnia (Allen Lane, 2001), which was shortlisted for the BBC’s Samuel Johnson Prize for Non-Fiction 2002, and Europe: The struggle for supremacy, 1453 to the present (Allen Lane, 2013), which was shortlisted for the Lionel Gelber Prize. Simms has also served as Trustee of the Bosnian Institute (London), on the Executive Committee of the British-Irish Association, as Honorary Treasurer of the German History Society, as Member of the Military Education Committee at Cambridge and on the Academic Advisory Council of the Military-historical Research Institute in Potsdam. He has also been a member of the Strategic Advisory Panel of the Chief of the Defence Staff between 2010 and 2013, a Nobel Fellow in Oslo in 2012 and a Fellow of the Carl Friedrich von Siemens Stiftung in Munich in 2012-2013. He has been involved in policy work through the (Conservative) BOW Group and the (Labour) Foreign Policy Centre. He is Co-president of the Henry Jackson Society and founder of the Project for Democratic Union. Simms has spoken on BBC 4, BBC World Service, RTE and numerous Balkan radio programmes and has been interviewed by The Times, Der Spiegel and various Balkan newspapers. He has also written numerous articles and reviews for the Times Higher Educational Supplement, Observer, Sunday Times, Sunday Telegraph, Spectator, The Times, Independent, Guardian, Los Angeles Times, Evening Standard, London Review of Books and Wall Street Journal. Naomi Weinberger, Ph.D., is Adjunct Professor at the School of International and Public Affairs (SIPA) of Columbia University. 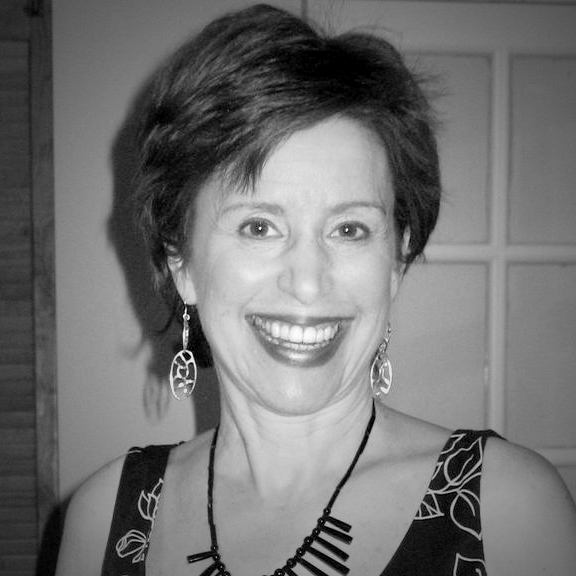 Her primary academic interests are in international security studies, with expertise in the Middle East. She previously served as Director of the UN Studies program at SIPA, and offers an annual course on global governance at Columbia’s Picker Center for Executive Education. 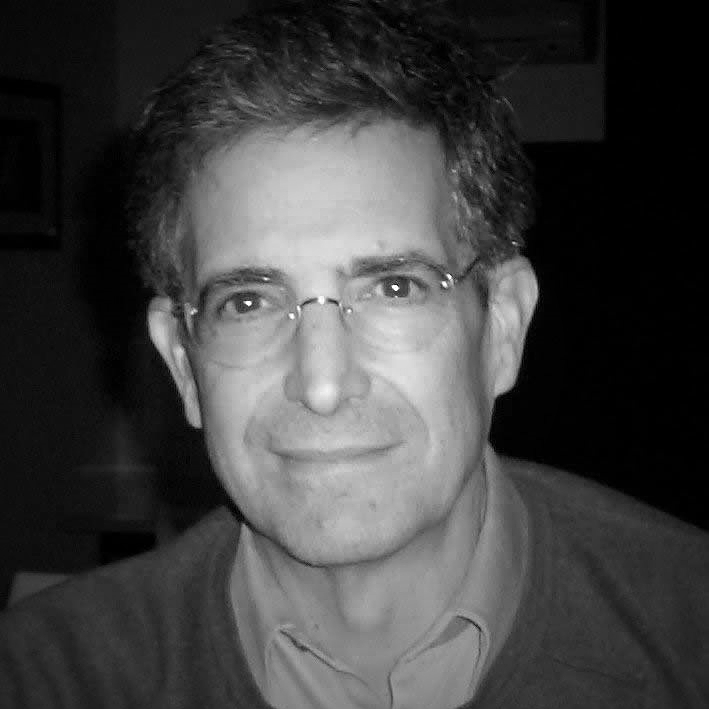 Dr. Weinberger is the author of Syrian Intervention in Lebanon (Oxford University Press) and many articles on global peace operations and conflict resolution. Currently, she is pursuing research on Palestinian security sector reform and on the regional implications of the Arab spring. She advocates effective multilateral responses to global challenges, including humanitarian emergencies.